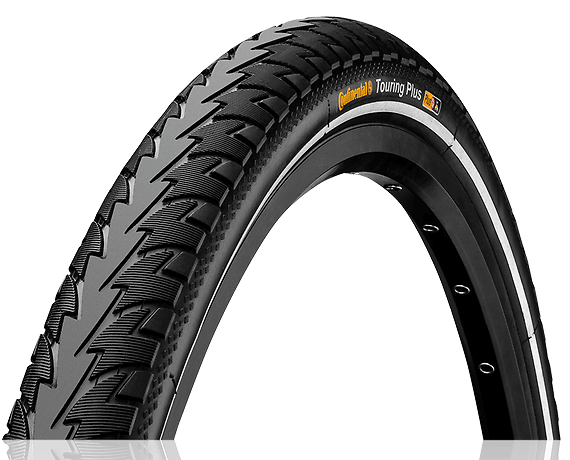 If you are looking for a reliable, value for money companion for every day use, choose a tyre with Puncture ProTection Breaker. 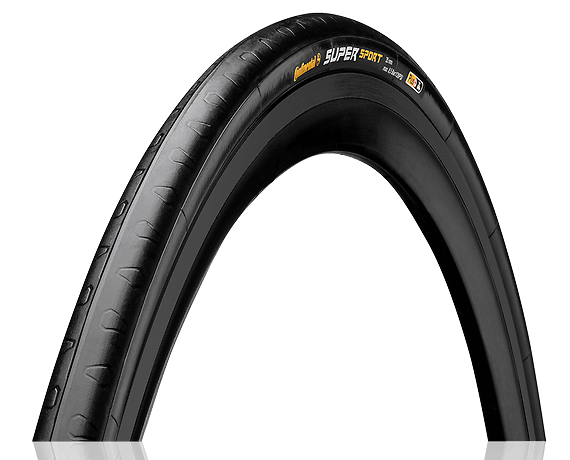 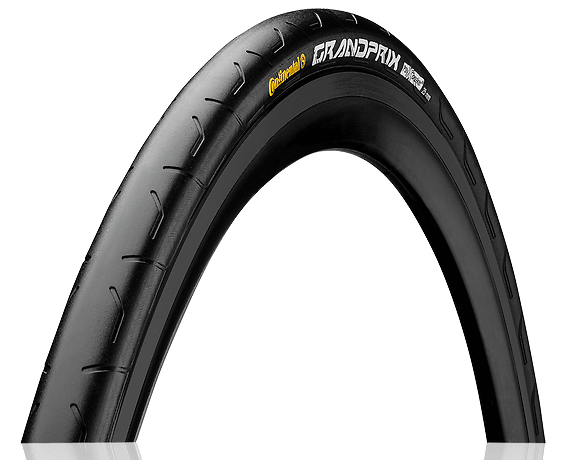 This robust Rubberbreaker combines with the rubber-reinforced sidewalls of the tyre to guarantee a high puncture and wear protection. 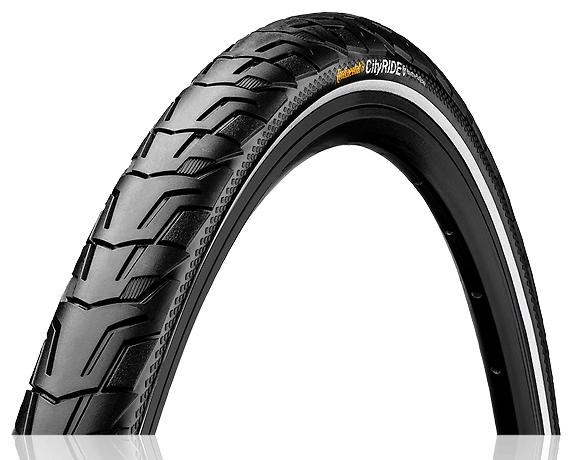 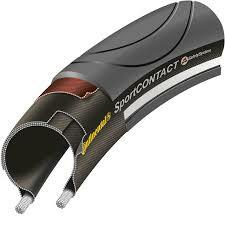 No frills tyres with a clear focus and durability.